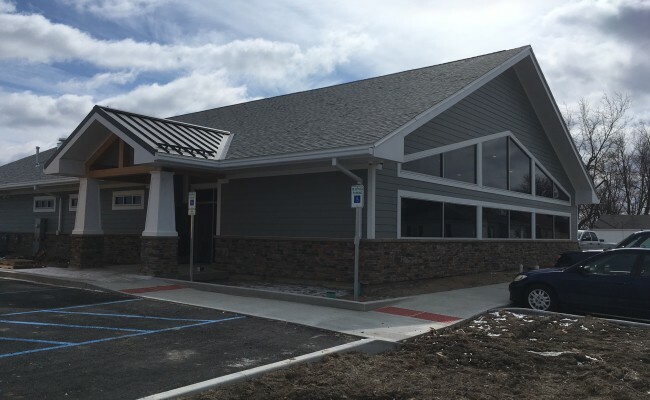 Woolace Electric performed all electrical systems and lighting installation for this new medical center built in Antwerp, OH. 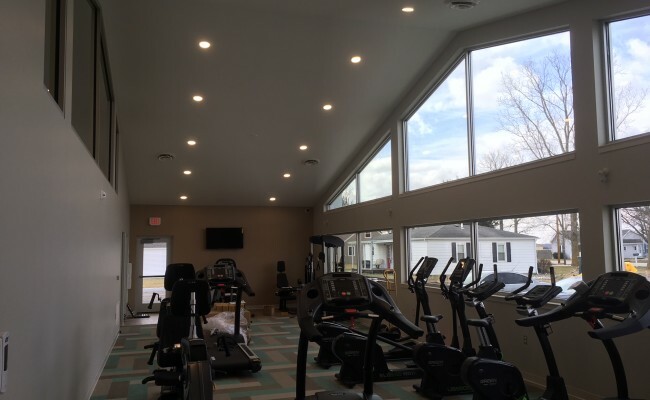 This new medical center includes twice the space of the other current medical facility and has 6 examination rooms as well as a fitness center for area residents. 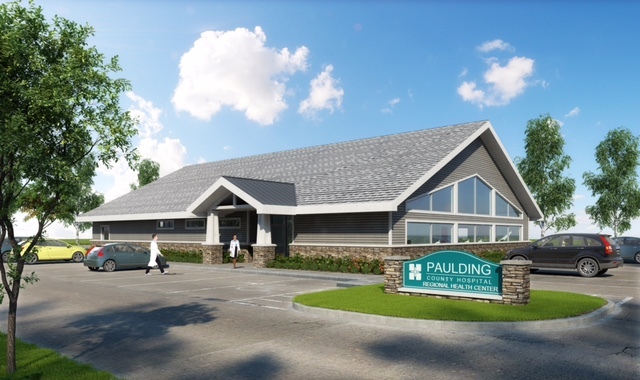 Family Practice physicians and their associates are relocating their practices to this new building. In addition to receiving medical care, residents can also arrange to have certain tests performed at the facility without the need to go to the hospital for testing. 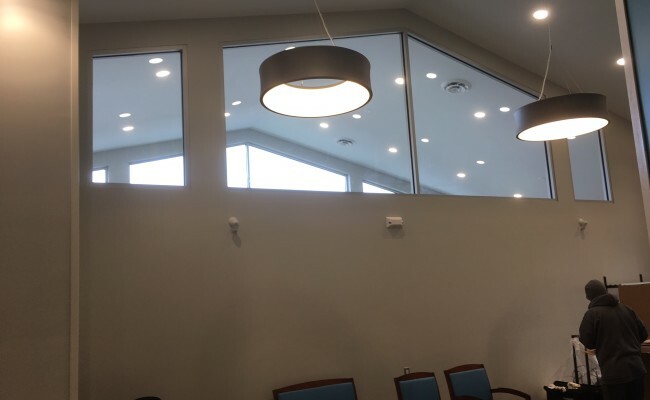 The work Woolace did for this new medical center included the build of all electrical systems, including all lighting, fire alarm, call systems, and backup generator installation. This facility opened in April of 2018.